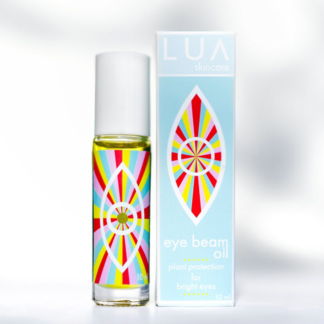 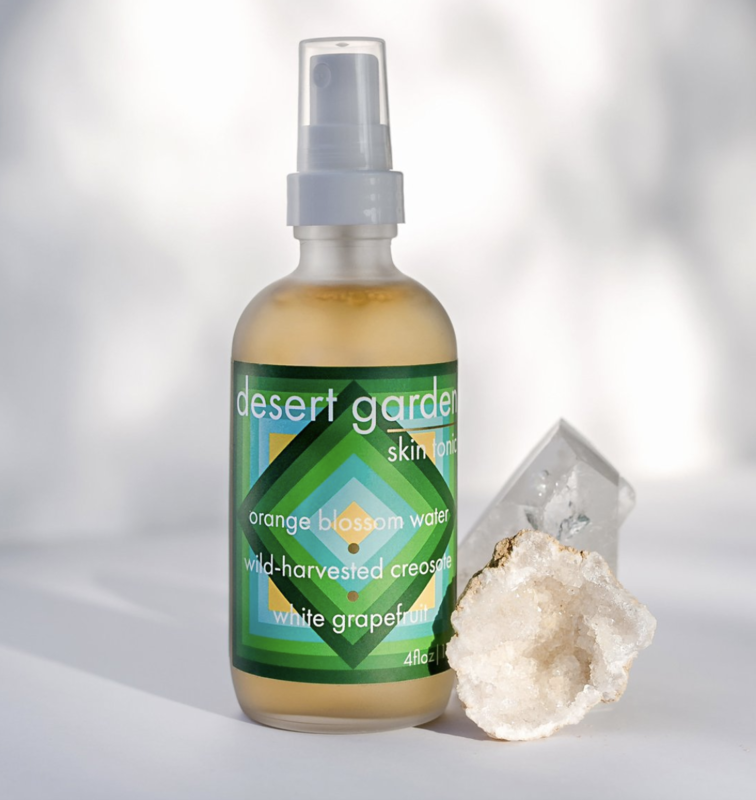 The magical scent of the desert brought to you in a skin tonic from Lua Skincare. 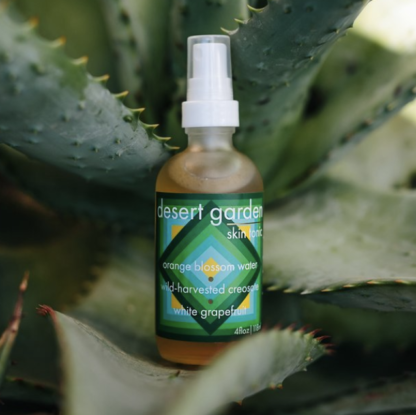 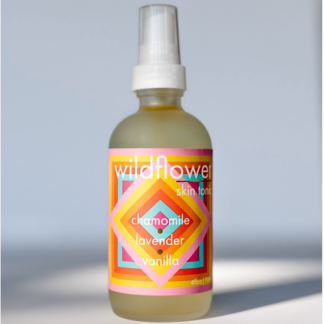 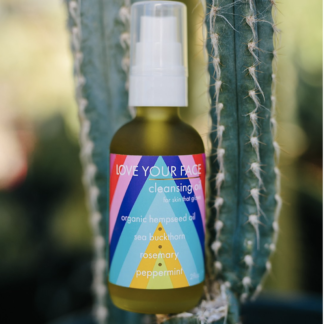 This lush facial mist is loaded with all of the wild scents from plants of the southwest: orange blossoms, creosote, white grapefruit & aloe vera! 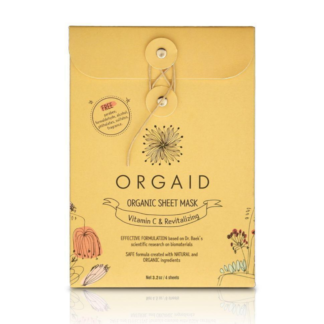 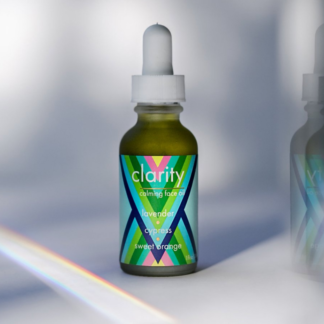 Perfect to balance skin plus boost your mood. Citrus aurantium (neroli) floral water, Aloe Barbadensis (aloe vera) leaf water, wild-harvested Larrea tridentata (creosote) oil, Simmondsia chinensis (jojoba) oil, Coriandrum sativum (coriander) essential oil, Citrus racemosa (white grapefruit) essential oil, Citrus limonum (lemon) essential oil, & Citrus Grandis (grapefruit) seed extract.